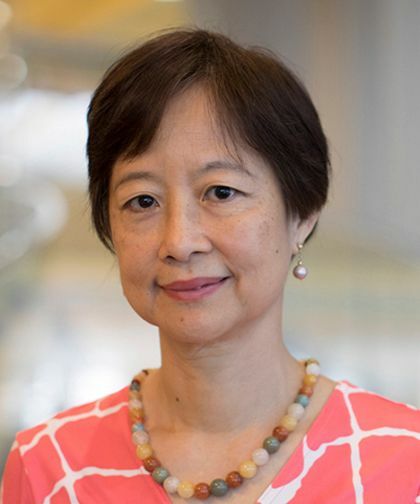 Joy Lorraine Tun, MD, is an Attending Physician in the Division of Pediatric Emergency Medicine at Children's Hospital at Montefiore (CHAM) as well as an Assistant Professor of Pediatrics at our Albert Einstein College of Medicine. Dr. Tun joined Montefiore in 1995. Her clinical focus is in the treatment of patients with all forms of trauma injuries. She also has a specific clinical interest in adolescents with sexually transmitted diseases. From 1974 to 1982, Dr. Tun attended the Institute of Medicine in Yangon, Myanmar where she received her Bachelor of Medicine and Bachelor of Science. In 1982, she began a rotating internship at Ragoon General Hospital. She then completed an internship and residency in Pediatrics at Jacobi Medical Center and Montefiore. In 1995, Dr. Tun completed her fellowship in Pediatric Emergency Medicine at Jacobi Medical Center and Albert Einstein College of Medicine. Dr. Tun's research focus has been on the prevention of trauma and injuries diagnosed in sexual transmitted diseases in adolescent females. She is currently involved in a study gathering data on abdominal pain in sexually active females between the ages of 13 and 21. Dr. Tun is board certified by the American Board of Pediatrics and the American Board of Pediatric Emergency Medicine, among others.